There is an event out called Th Se cret Garden. 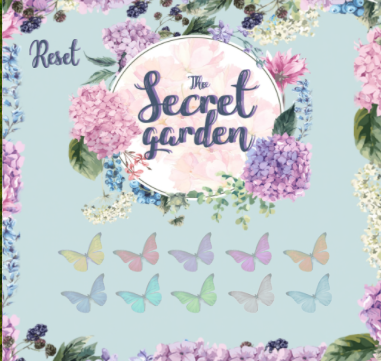 Each round you need to buy a hud for it that costs 500L and entitles you to explore the enchanted gardens and collect ten hidden butterflies that are hiding beautiful, exclusive items. One of the butterflies was hiding the dress and boots below.